Introducing Shelter Pets: A series of stuffed animals based off of real adopted and rescued pets benefiting their shelters and rescues. These rewards are from my personal collection and are all in great shape. Rewards will be filled if the campaign is funded - if not you will not be charged anything. 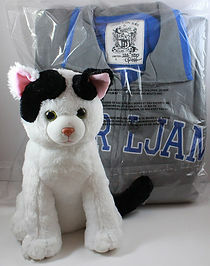 All items will be packed carefully and shipped along with the Shelter Pets you choose. Thank you for looking - if you have any questions please let me know! This reward includes your choice of four Shelter Pets along with a brand new, sealed copy of the Vault 3 Pearl Jam vinyl set. 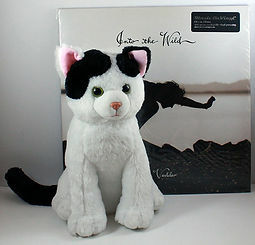 This reward includes your choice of four Shelter Pets along with a brand new, sealed copy of PJ20 on vinyl. 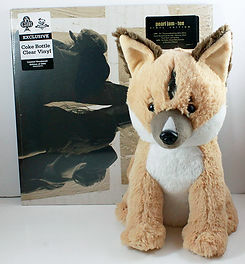 This reward includes your choice of four Shelter Pets along with a brand new, sealed copy of Lightning Bolt on red vinyl. 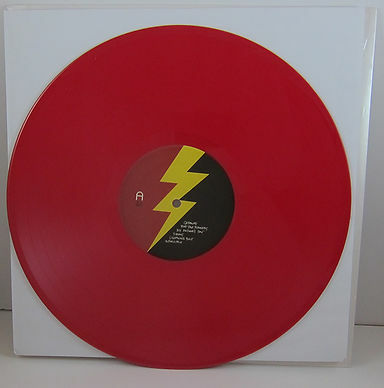 This is the "replacement" version that was fixed from the first pressing, and comes in a plain white sleeve. 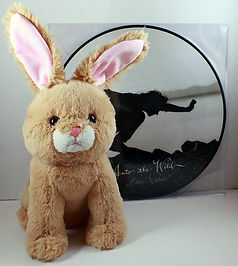 This reward includes your choice of four Shelter Pets along with a brand new, sealed copy of Sevens on vinyl. 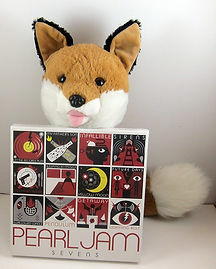 This reward includes your choice of four Shelter Pets along with a set of 4 picks from the early 90s - one for each member. Picks are as pictured and are very difficult to find these days. From left to right the picks are from Mike, Stone, Jeff, and Eddie. 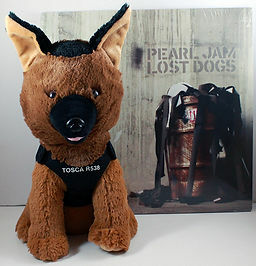 This reward includes your choice of four Shelter Pets along with a set of 4 picks from the 2000s (most used around 2012). Picks are as pictured and some of them are very hard to find - especially the Jeff Ament 'Four Strings' pick. From left to right the picks are from Stone, Mike, Eddie, and Jeff. 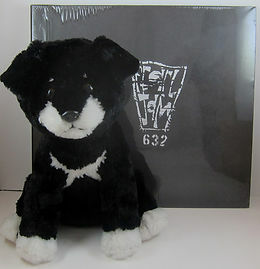 This reward includes your choice of four Shelter Pets along with a set of 4 picks from the Yield tour in 1998. Picks are as pictured and have become hard to find in recent years. From left to right the picks are Stone, Mike, Ed, and Jeff. This reward includes your choice of four Shelter Pets along with a set of 4 picks from Mike McCready that spell out his name, from the 2011 tour. The picks are as pictured. 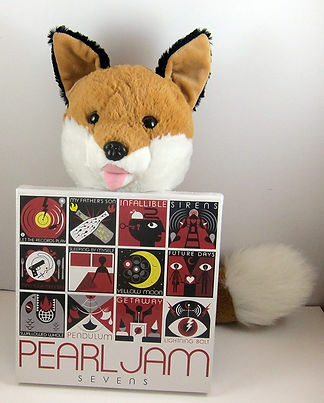 This reward includes your choice of four Shelter Pets along with a complete set of all 6 picks from Eddie Vedder during the Lightning Bolt tour. The picks are as pictured and artwork was done by Tom Tomorrow on the picks. This reward includes your choice of four Shelter Pets along with a Wrigley Field package that includes a pennant, all 3 patches, all 3 stickers, a coozie, a Wrigley keychain, enamel baseball pin, a wristband, and a pack of baseball cards. Shame all the rewards are US only. Awesome stuff, all of it. Make a donation and you get a prize depending on how much you donate. 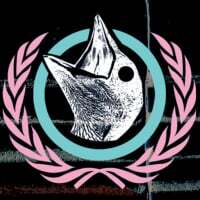 Is that a fair price for PJ20?
? 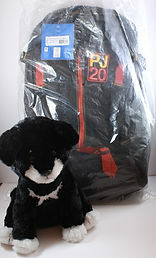 They're not selling the PJ20, its a reward for donating to a cause. Okay, @Horse2345. Am I not giving them money? 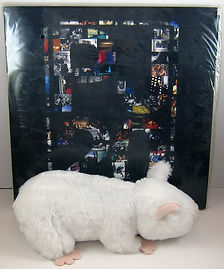 Are they not giving me PJ20 on vinyl for said monies? I should know better than to get a decent answer from you. I miss the ignore feature. 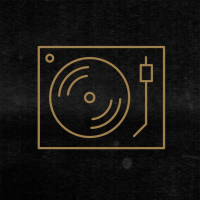 Go and complain about the complete vinyl box sets some more. Technically you're not "buying" anything because they view it was a pledge for the project... but yeah you're buying it since this is a product Kickstarter as opposed to making a movie or creating some sort of art or project. It's just the wording they use... but it's buying it since that's the reward you choose. 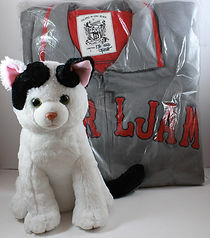 The price of the PJ20 reward is under any on ebay now and also comes with 4 of the pets. Hard to say for sure what PJ20 sealed goes for since not many have ended lately... but this one w/ 4 stuffed pets is under all of the ones currently on ebay. Awesome cause...totally badass that they have one of those Shelter Pets t-shirts that was seen at the Let's Play Two 10c screening. Just got myself one. Bumpity bump! I heard a rumor that the Shelter Pets shirt was going to be the original poster at the Metro but they didn't want to fold it! It's USA shipping only. Hopefully that would chance to world wide. 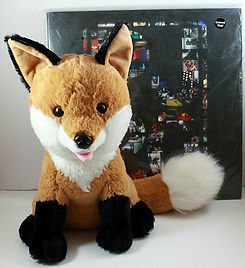 Yes, you started complaining about the box set the day it went up for sale. But now that it's flipping for more than double, you can be happy, since that was the reason that you ordered three of them. No pun intended, but get off of your damn high horse. 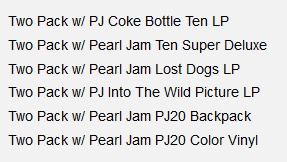 Back on topic, I pledged for the PJ20 + 4 pets option. But they need another 10K in less than 3 weeks to reach their goal. We'll have to wait and see! Lol i love it when people have no clue what theyre talking about. I never complained about anything and i didnt buy 3 boxes either. Now where is that dang ignore button? Right next to that "i have no clue" button you keep hitting! some grail items added. wow! 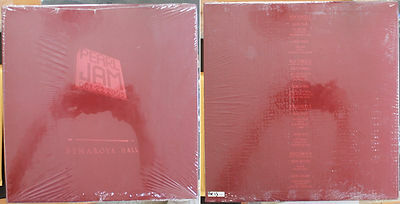 Pearl Jam Benaroya Hall Vinyl Set has been taken. Over halfway to the goal! Great cause for a great guy! Best wishes on getting fully funded!